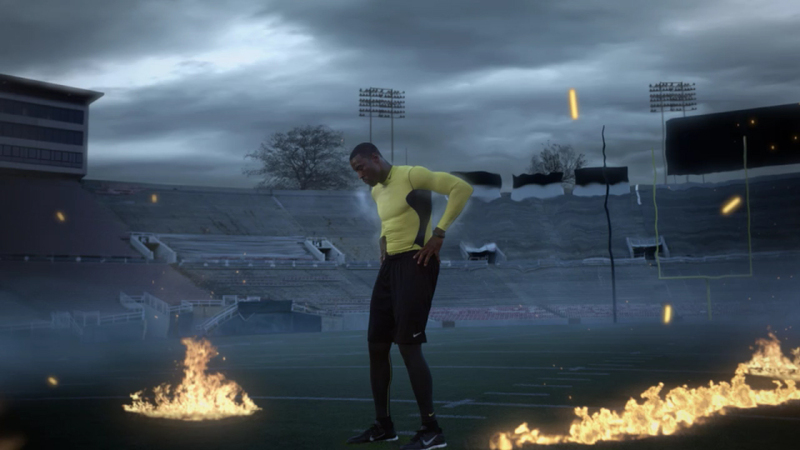 First of a new round of Nike spots, this one showcasing Nike’s latest fabric tech and NFL’s Calvin Johnson. I was the Creative Director of a great team at Digital Domain. Directed by David Rosenbaum.